Welcome to the official getting started guide for the Zendesk for Microsoft Dynamics 365 Sales integration. The Zendesk for Microsoft Dynamics 365 Sales connector closes the loop between your sales and support teams by enhancing visibility into customer information and support activity between Microsoft Dynamics 365 Sales and Zendesk. Use this guide to start configuring and using Zendesk for Microsoft Dynamics 365 Sales. Zendesk for Microsoft Dynamics 365 Sales is a solution that your Microsoft Dynamics administrator deploys to your Microsoft Dynamics 365 Sales application. It contains a Zendesk module that gives you access to Zendesk tickets in Microsoft Dynamics and displays key Microsoft Dynamics fields in Zendesk user profiles. It also allows tickets to flow through into Dynamics 365 Sales as cases under the correct contacts in that system. Load and install the Zendesk for Microsoft Dynamics 365 Sales solution package in Microsoft Dynamics 365 Sales. 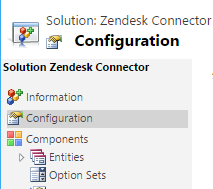 Configuring the Zendesk Connector solution in Microsoft Dynamics in Zendesk and Microsoft Dynamics 365 Sales to view Microsoft Dynamics 365 Sales data within Zendesk. Add the Zendesk ticketing grid to any of the available entities in Microsoft Dynamics 365 Sales. This part of the setup is complete! 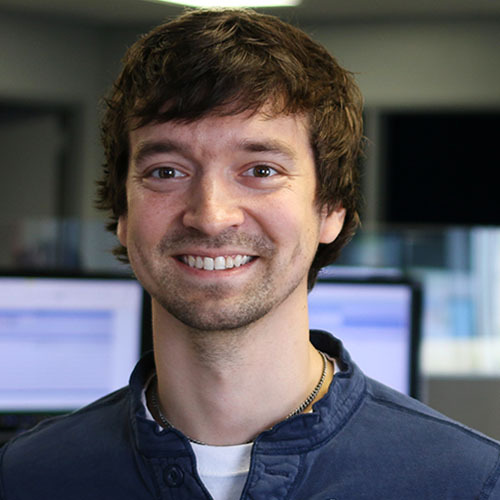 Look for a new entry in the list of solutions for the Zendesk Dynamics 365 Sales Connector. 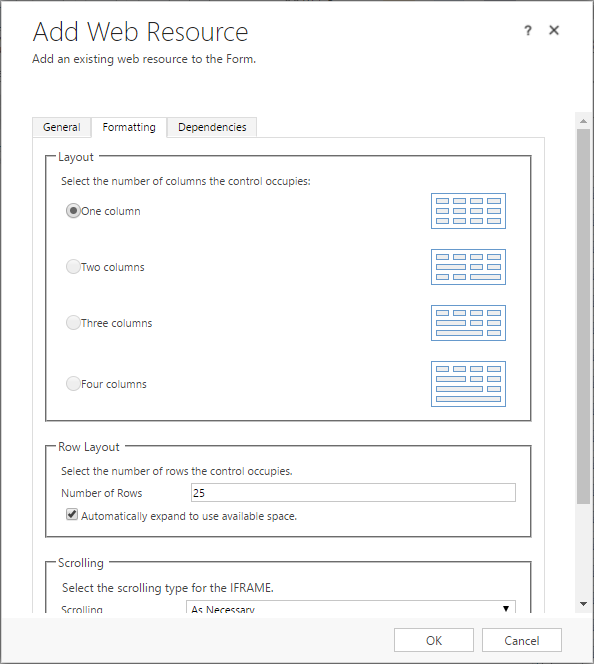 The solution that was just imported to Dynamics 365 Sales has a configuration page that needs to be completed to enable the features of the connector. 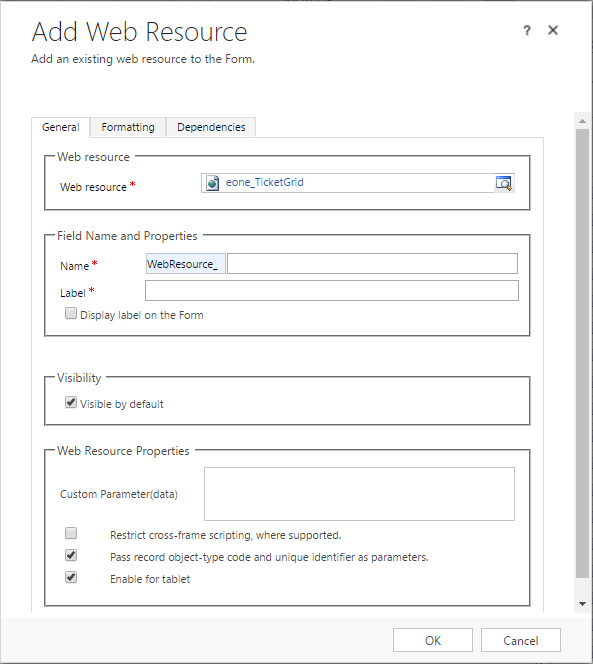 The configuration page contains the details for the connection information, field mappings being pulled out to Zendesk, and the mappings for any tickets flowing into cases within Dynamics 365 Sales. 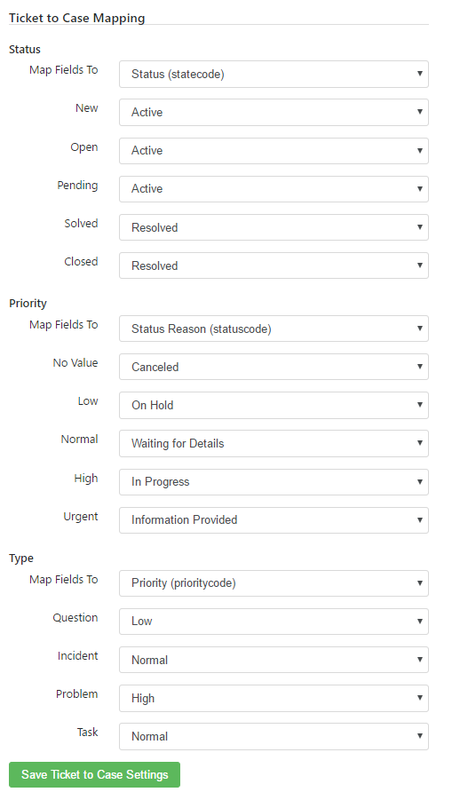 The second section is the Mapped Record Types, the fields selected within this section are displayed in Zendesk when a ticket is loaded. You can choose from the Lead, Contact, and Account entities. 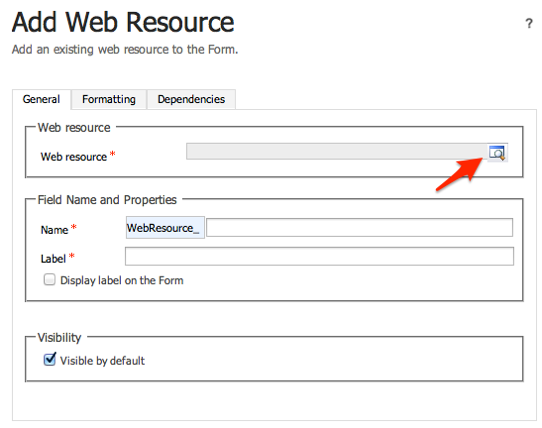 All fields are available for those entities, including custom fields. The third section is the Ticket to Case Mapping, which Identifies data items that should be mapped from standard Zendesk ticket fields into Microsoft Dynamics 365 Sales cases. The three Zendesk fields that are supported are Status, Priority, and Type. Other fields are mapped directly across from Zendesk to Dynamics 365 Sales that do not need any translation and so they are not shown in this setup window. Now you are ready to add the Zendesk ticketing panel to any of the entity pages that you’ve configured mappings for. You need to repeat the steps below for each entity type you want the ticketing grid displayed on. 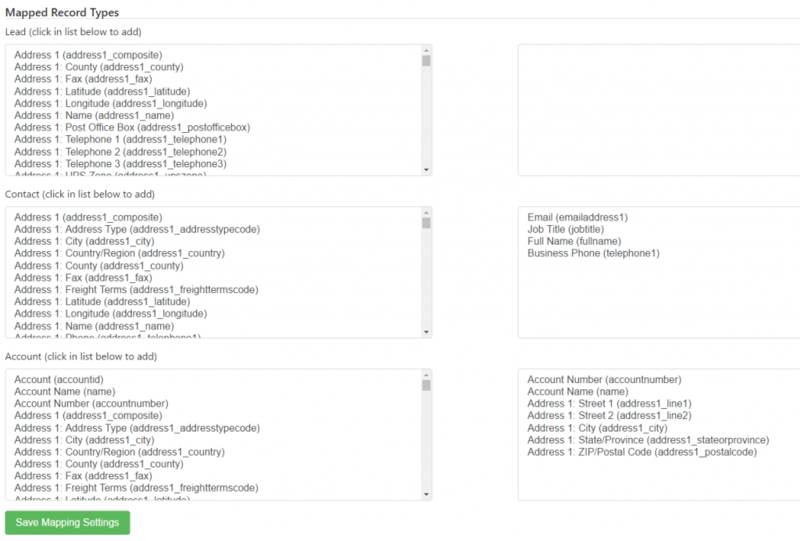 The ticket grid can be added to the contact, lead, or account entities – there is a slightly different grid which should be used if adding it to the account entity. 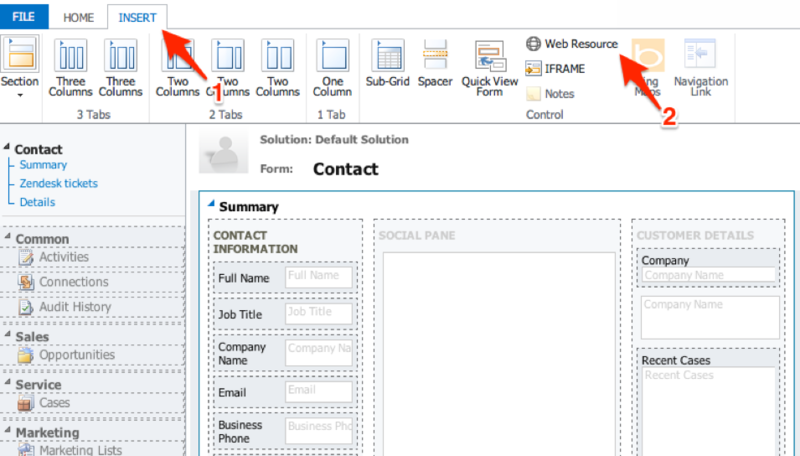 In the Form Editor, click the Insert tab, then click the One Column Tab insert to create a new tab on your form. The ticket grid needs to be placed in its own tab, that is setup to be 1 column for the full width. In the Add Web Resource page, click the magnifying glass next to Web resource to find the Zendesk ticket grid (eone_TicketGrid). If adding the ticket grid to the Account entity, use the eone_AccountTicketGrid instead – this has an extra column showing the user that opened the ticket. NOTE: The Account Ticket Grid is linked based off the Account Name in Dynamics and the Organization Name in Zendesk. Switch to the Formatting Tab and set the Number of Rows to 25 (or something slightly higher). This is required so the ticket grid has enough space to function correctly with the Add/Edit Ticket Details windows that open within the grid. The final step is to setup the needed security roles for non-admins within Dynamics 365. This step will ensure that users are able to read from the configuration that is setup for the solution so tickets can be displayed in the ticket grid. This completes the setup within Microsoft Dynamics 365 Sales. If the Ticket Grid is not displaying tickets correctly, reference our troubleshooting guide HERE. Continue to Part 2: Setting up the Zendesk Application to go through the process of setting up the Zendesk application. Now that the Microsoft Dynamics 365 Sales section is complete, it’s time to configure the Zendesk data display of Microsoft Dynamics 365 Sales information. In Zendesk > Settings > API. Make sure Password Access is enabled. 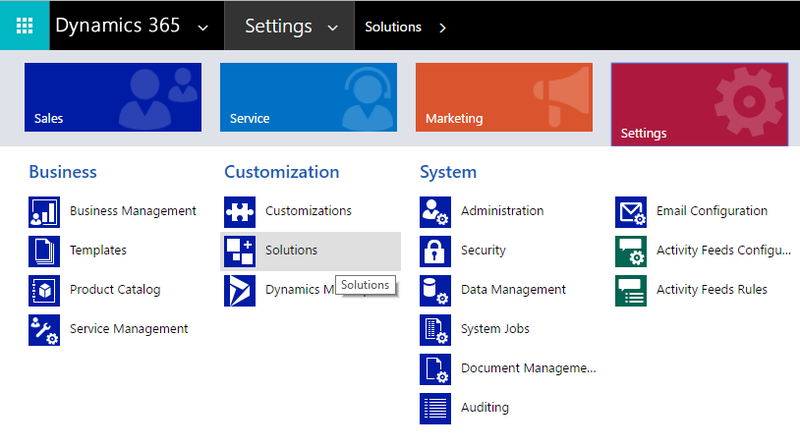 Now, on a ticket page, simply expand the Apps panel on the right-hand side of the page and you will see your information from Microsoft Dynamics 365 Sales pulled in. Journal Entry on line 12 is not a valid line.